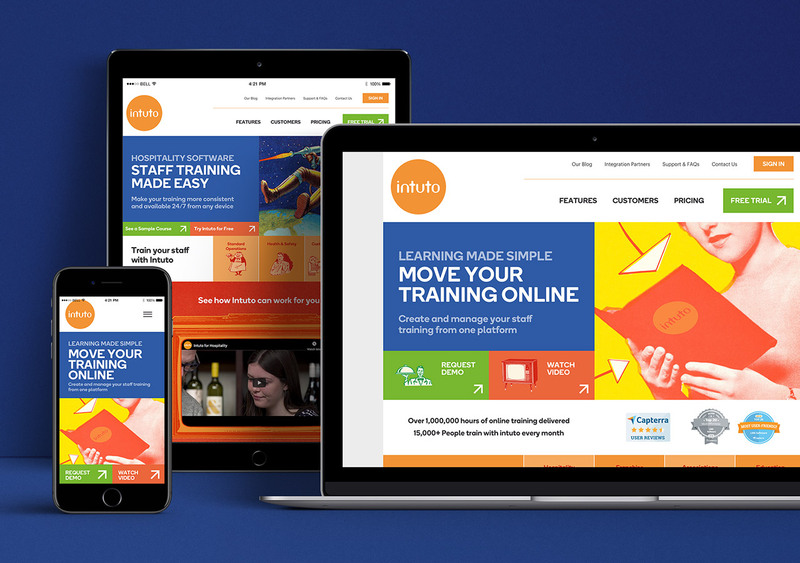 Intuto are a bunch of clever people who have developed a Learning management System that allows their clients to achieve brand consistency through customisable online training courses. 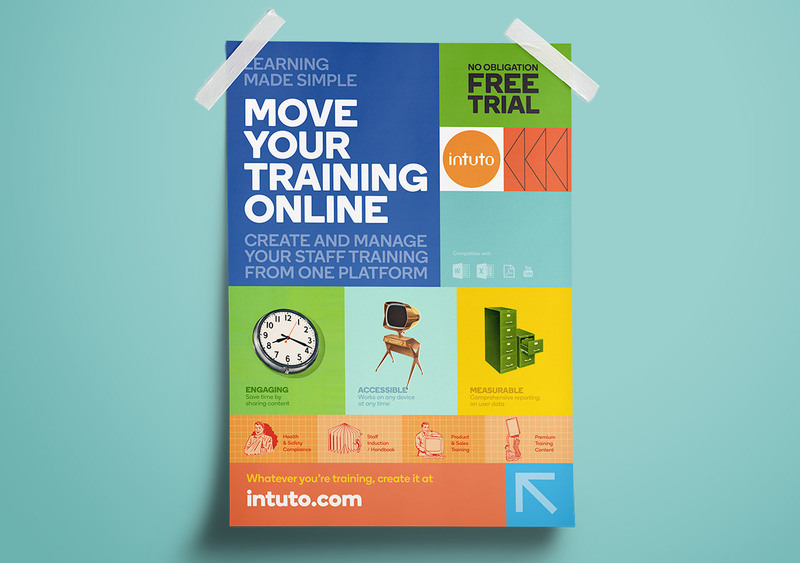 Unlike other LMS platforms, Intuto are actively involved in their clients’ businesses and provide expert, tailored guidance to help them get the most out of their system. 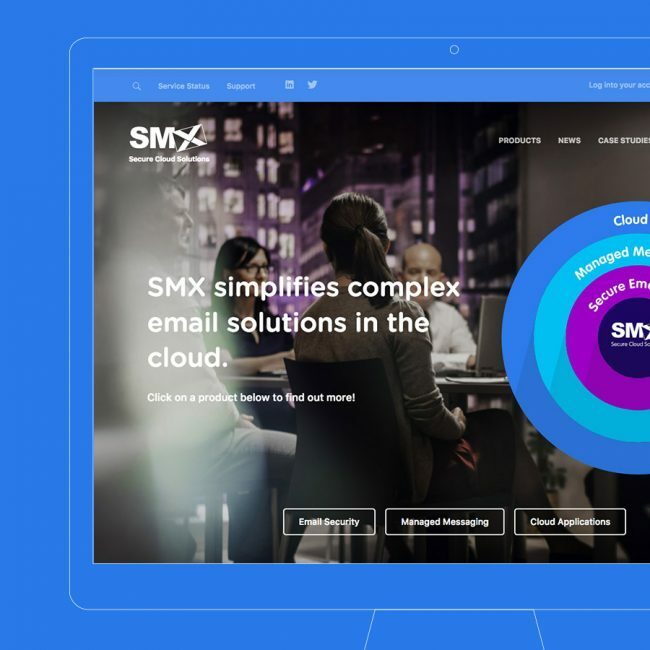 However their brand identity was such that they didn’t really look that different. 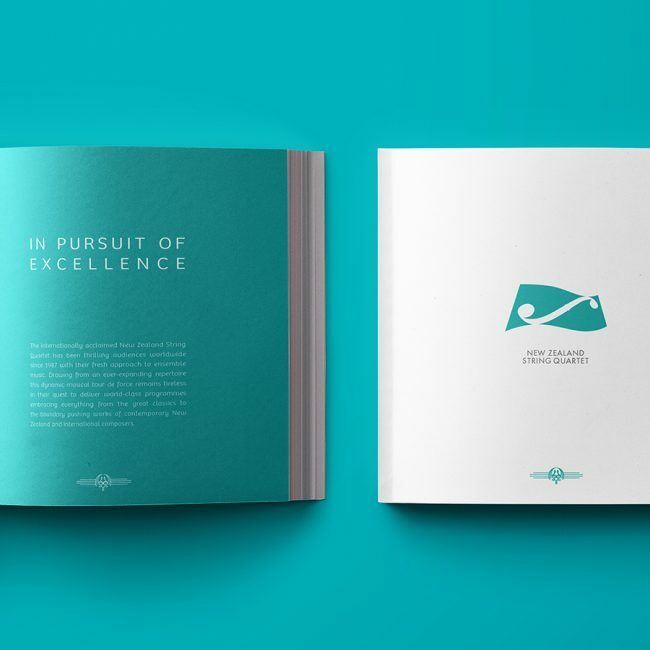 Intuto needed a brand refresh that would help them stand out against the sameness of other similar service providers by expressing their own unique character. 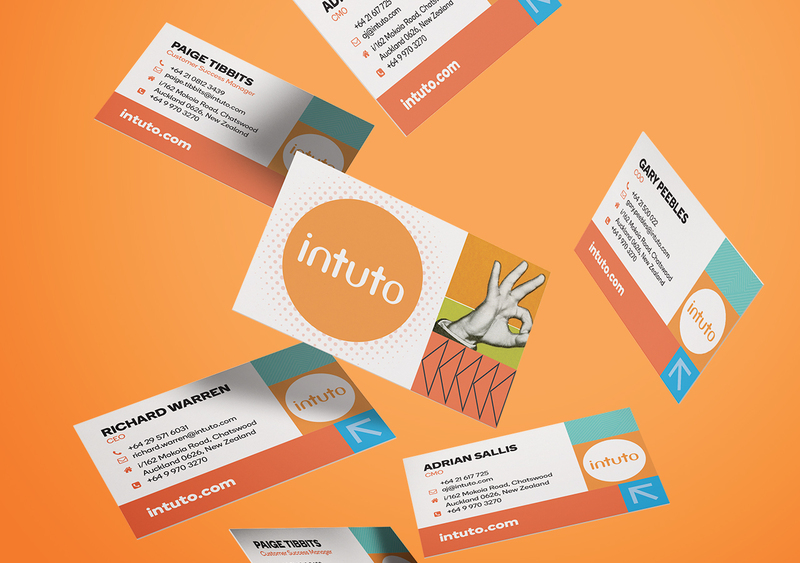 As so much of what Intuto does is about people, we wanted to express their own peoples’ personalities – they are outside of the box thinkers, colourful and fun with a great, quirky sense of humour. 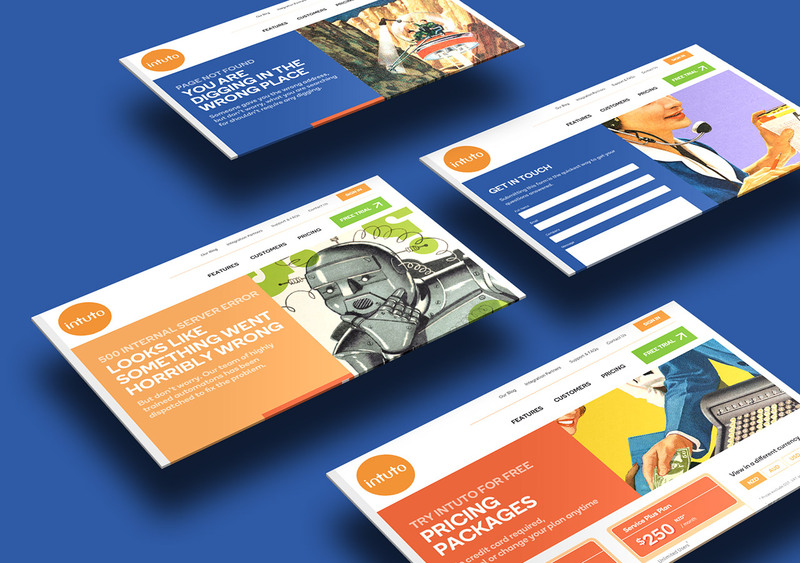 Once we had the brand refresh nailed, we further developed it across their brand collateral including their website, making sure that their services were clear and it was easy for potential customers to get in touch, and know who they’re dealing with!